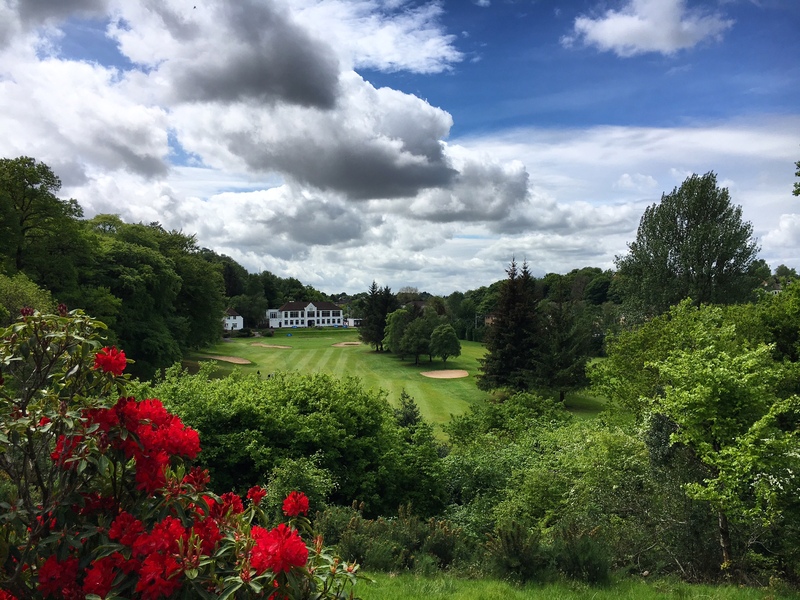 The course boasts a beautiful parkland layout situated in Bearsden, a leafy suburb of the City of Glasgow. The layout has been updated and all our greens have been meticulously prepared to USGA standards ensuring reliable putting surfaces throughout the year. At 5981 yards, par 69 for Gents and 72 for Ladies, the course sets a fair challenge for all standards of golfer and is ideal for a society outing.